Not every dog is able to go on an adventure with Adventure Pet. Maybe your pup doesn’t consider himself to be a dog dog, and instead is a people dog. Or perhaps the pup loves to run, but might be inclined to run and not come back. 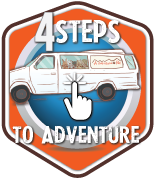 Or maybe your pup needs a little help getting ready to join an Adventure Pet pack. Whatever the case one thing is still true. All dogs need to run. That’s where Solo Excursions comes in. 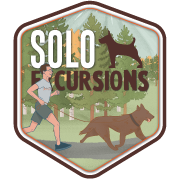 Adventure Pet is fortunate to have an elite runner on our team heading up the program to take pups out one-on-one. Yes, your pup will be on a leash, but this isn’t your grandma’s dog walking service. Seven days a week, you’ll have the chance to choose to have your dog run for miles, just like our Adventure Pet packs do. 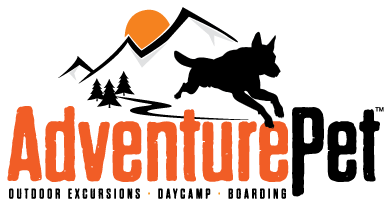 So if your pup suffers from pent up energy and the need to stretch those legs in a slightly more structured environment, Adventure Pet has got you covered. 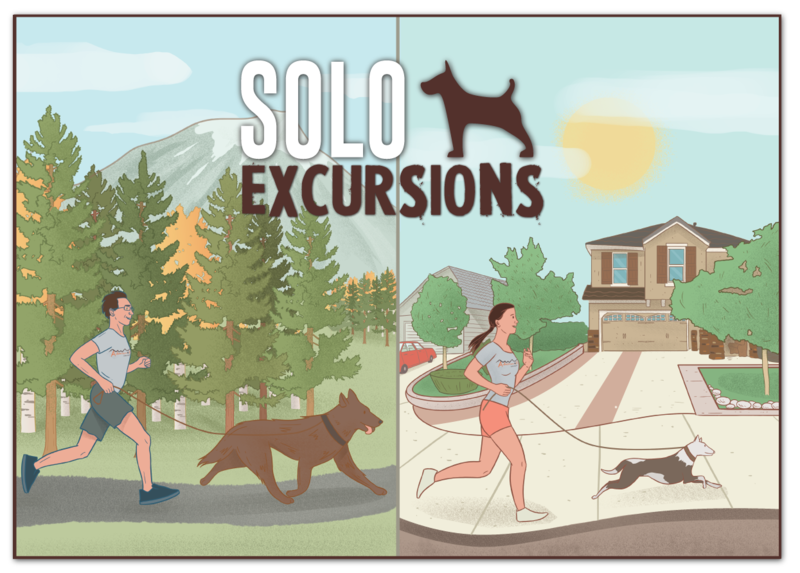 To get the process started for enrolling your dog(s) in Solo Excursions, simply select the icon above. We typically do not do drop-ins, our Adventures are regularly scheduled outings on a weekly basis. How many days a week your dog(s) goes out with us depends on what your needs are. Some dogs go one day a week while others go five.